Our hardware team is prepared for any challenge, from basic developments to handling the most complex systems. Thanks to our vast experience and the professional expertise we acquired, we are able to provide the proper solution to any issue during the hardware development process. We invite you to leave the challenges to us, and enjoy our professional services and the highest quality product. We provide our clients a variety of solutions in the fields of electronic engineering, medical equipment development, hi-tech development and various other areas. 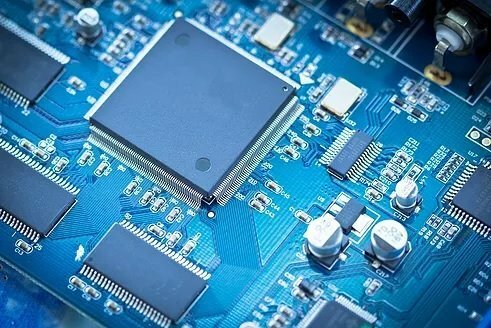 The hardware services we offer include analog and digital design, flexible and rigid circuits design and printed circuit board (PCB) design, while making sure our design and development process meets the required standards (EMC, RFI, EMI, CE). Furthermore, we are experienced with a wide range of technologies, including Bluetooth and BLE, Wi-Fi, sub-1Gig communication, multi-cell batteries, low wattage consumption and others.